The electromobility of the future will require new ideas and further improvements in materials. Thanks to their unique combination of materials expertise and processing know-how, voestalpine and its companies are best equipped for the requirements of the automotive industry. Whether optimized electrical steel strip, the most efficient stacks, or stable battery cases and other components: voestalpine delivers highly sophisticated solutions for electric vehicles. 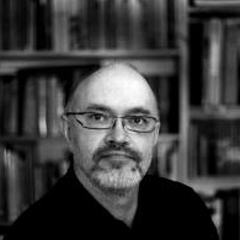 Electromobility continues to gather steam. This momentum is also boosting the estimated number of newly licensed electric vehicles. According to a study entitled, The Role of Steel in Electromobility, by the Handelsblatt Research Institute, the number of electric vehicles (EVs) sold in the EU may top 14 million by 2025. 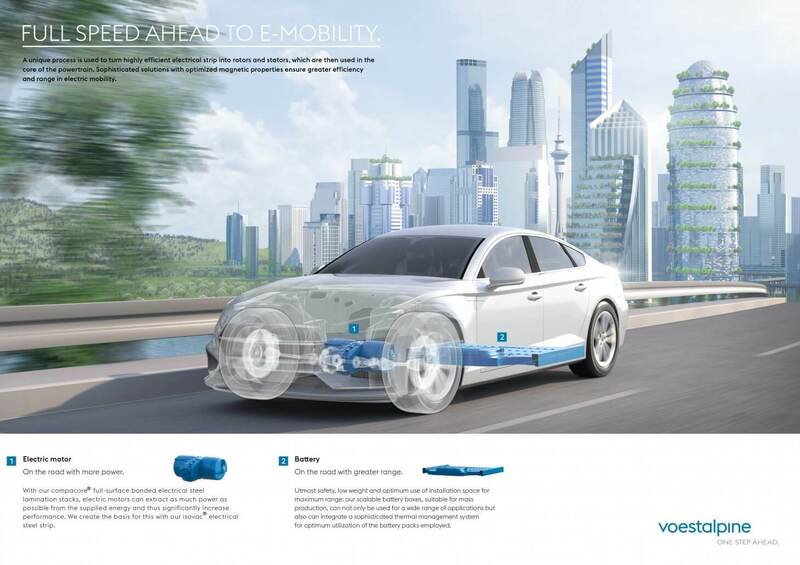 By both linking the competence available Group-wide and focusing consistently on research and development, voestalpine will take a leading position in the promising e-mobility market, too. E-mobility does not reinvent the automobile as such. Many components are needed in vehicles powered by combustion engines as well as those powered by electricity—such as doors, flaps, and other add-on parts or safety components such as safety belt tensioners and airbags. Yet the scenario changes completely when it comes to drive-specific components such as electric engines, battery cases, and so forth. While the demand for pistons, crank shafts, and other components of combustion engines as well as for gearboxes or oil pans will decline, however, this is a change that the voestalpine companies already are best equipped to handle. Whether high-quality steel as a material or in the form of intelligent technological products such as those used for electric motors—thanks to the solutions it offers, voestalpine is actively involved in shaping this aspect, too, of the future of mobility. To give just one example: for years, the Group has already been a leading provider of highest-quality electrical steel strip (isovac®) that is used in a wide variety of applications and also forms the basis of the compact, inline-bonded lamination stacks (compacore®) that are a central element of an electric motor and sustainably boost the efficiency of such engines. But voestalpine solutions are being used in many other areas of electromobility as well. Optimized isovac® electrical steel strip for highly efficient engines—especially the innovative coatings with ‘Backlack’ (self-bonding option). compacore® electrical steel stacks, i.e. inline-bonded lamination stacks with guaranteed parameters for electric motors using powertrain and actuators. The issue of lightweight construction plays an important role in electromobility as well. voestalpine is considered a technology leader in the production of ultra-high tensile and increasingly lightweight autobody parts. The company offers lightweight construction solutions for high and ultra-high tensile steel brands as well as hybrid materials. The lightweight autobody parts enhance passenger safety, for one, and help to significantly boost the cruising range of electric vehicles due to their lower weight, for another. 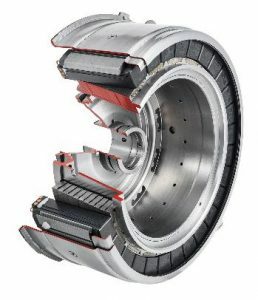 The unique “compacore” process—where high-quality electrical steel strip is bonded to create rotor stacks (a central element of electric motors) using state-of-the-art technologies—makes a material contribution to engine efficiency. The launch of large-scale mass production shows that the compacore®-electrical steel stacks of voestalpine Automotive Components Nagold GmbH are proving their mettle in the market; they now constitute the heart of a German premium manufacturer’s hybrid EV. Excellent pre-materials from the Steel Division and the development of the innovative process for manufacturing stacks offer customers the greatest possible value—and key advantages for the environment thanks to their efficiency-boosting characteristics.